Franz Michel was voted "White Winemaker of the Year" in this year's International Wine Challenge. The 2016 Trocken is a classic Riesling made in modern dry style "VDP. 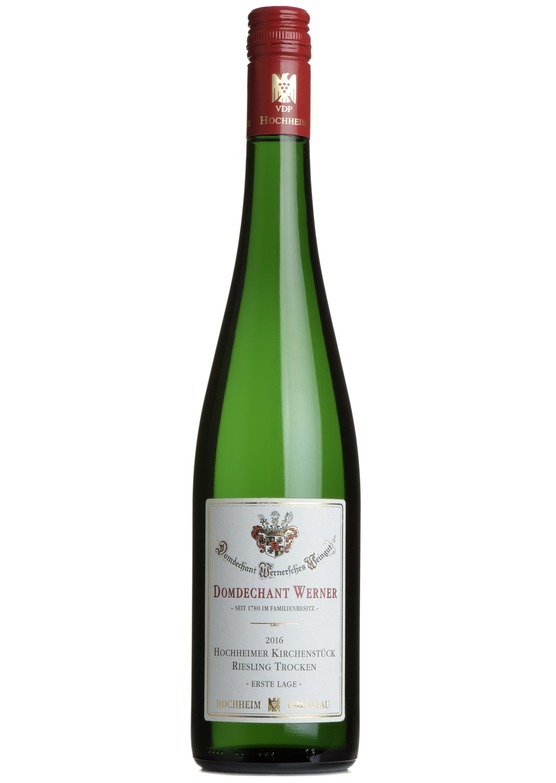 Erste Lage" as comparable with "premier cru" harvested from the best vineyards with clear profile coined by the minerality of the typical terroir.